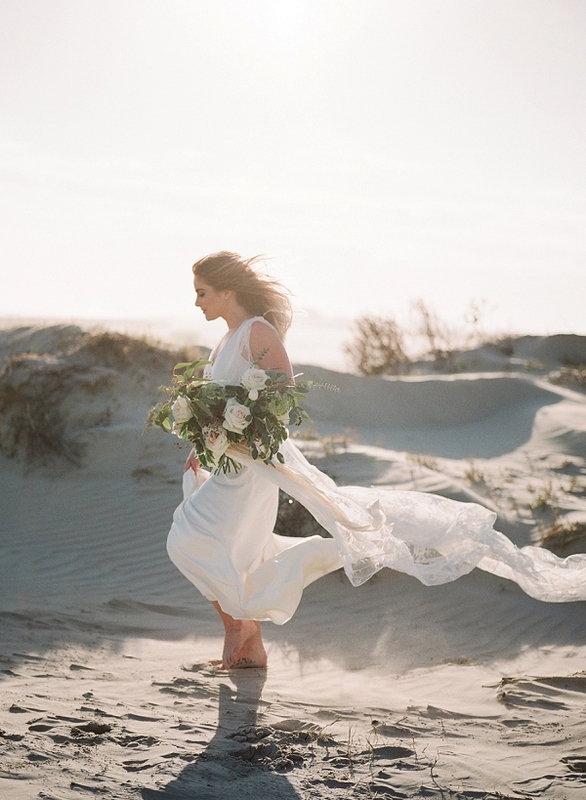 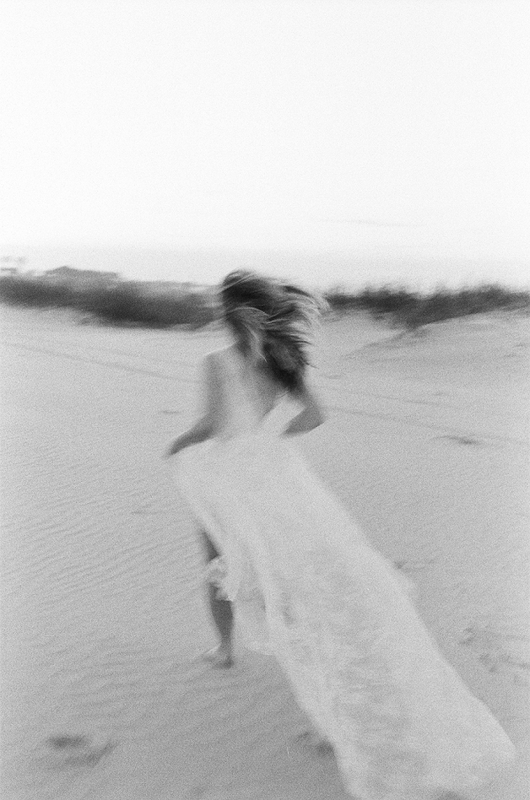 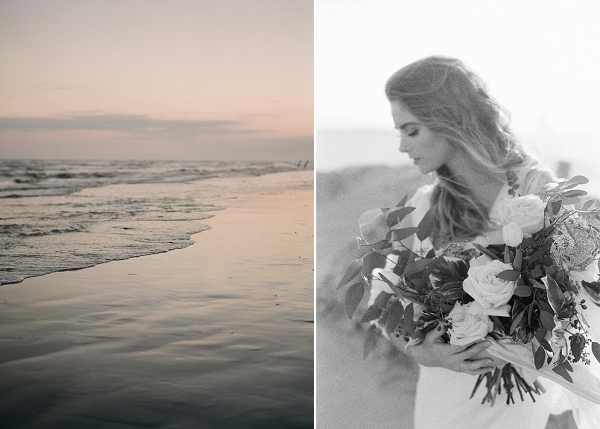 Utterly mesmerizing just about sums up the captivating beauty of this fine art editorial- a coastal vision expertly crafted by Alli Bixler of Bixler Events and captured to breathtaking perfection by Koby Brown Photography. 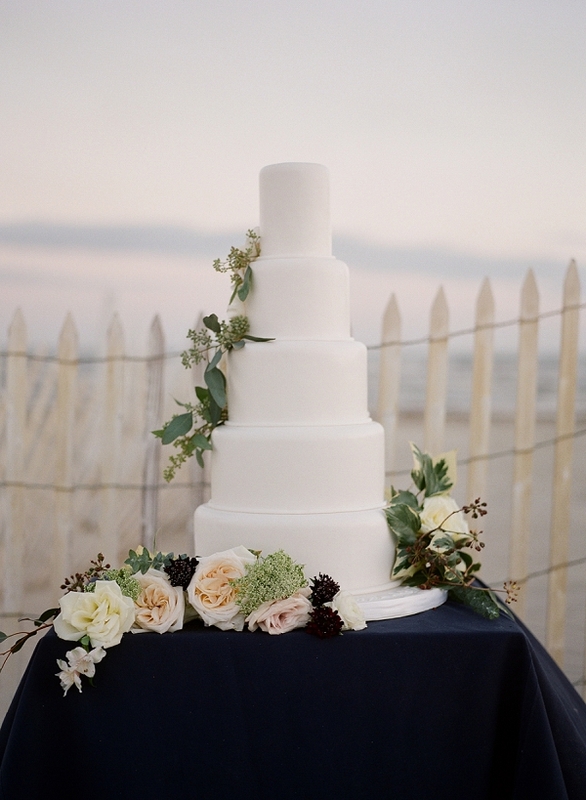 The work of Maxit Flower Design was enlisted for the lush rose arrangement and bouquet, while Edible Designs By Jessie added further to the air of classic sophistication with an elegant, five-tier wedding cake. 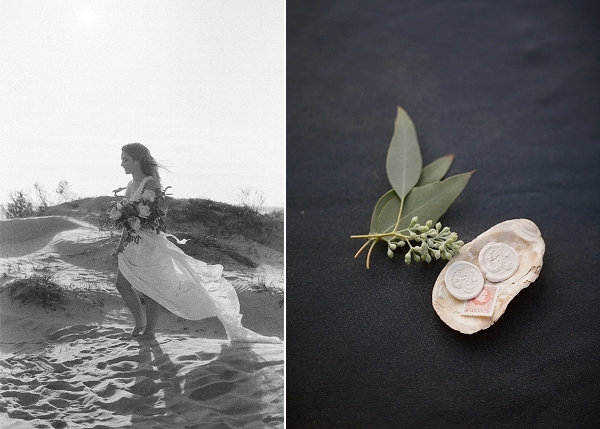 We adore the contrast created by these refined elements alongside raw, natural textures and the free-spirited, windswept look of the bride. 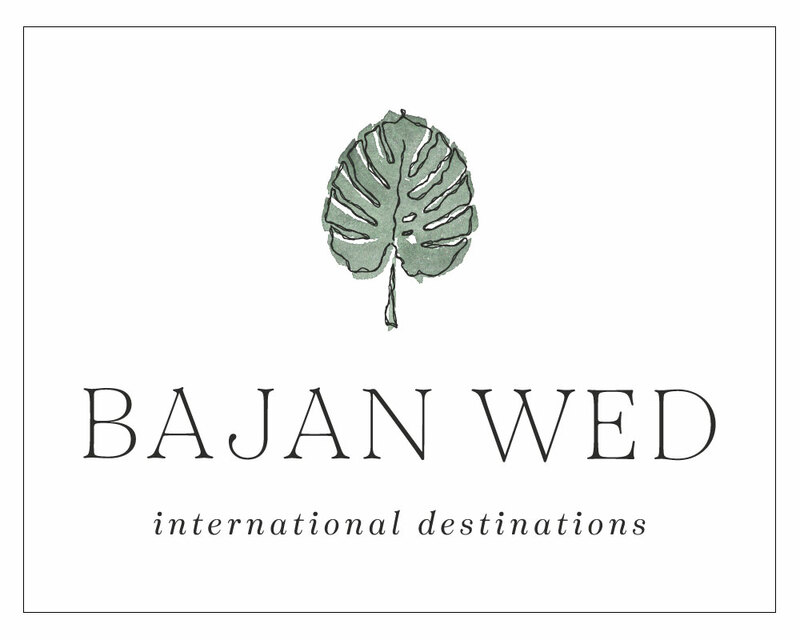 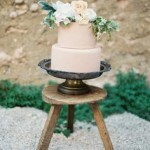 It’s a wonderful example for couples who want to redefine their classic celebration with a modern, organic twist. 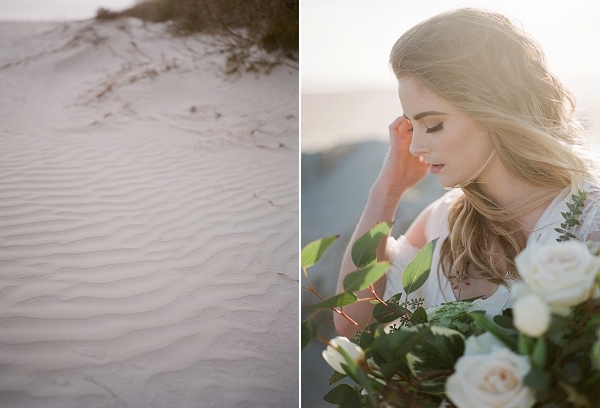 From Alli Bixler: Galveston’s gorgeous seaside scenery was the inspiration behind the design and backdrop for this shoot. 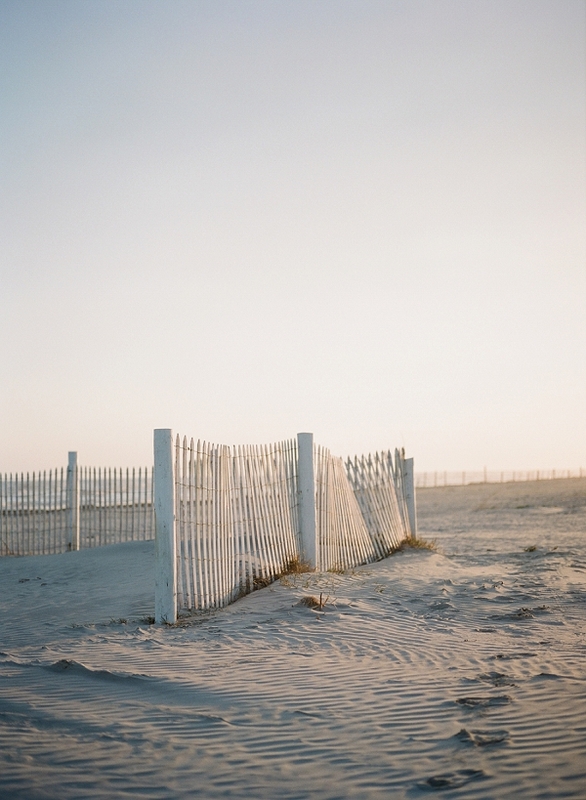 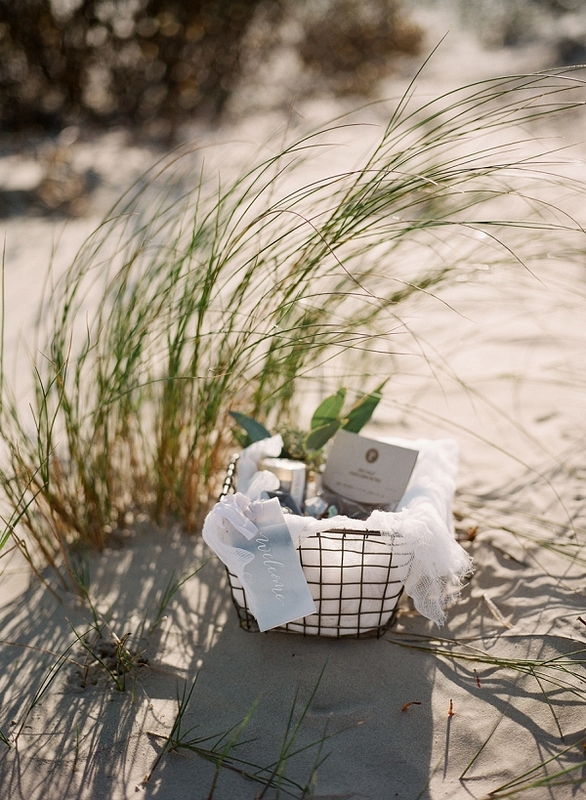 The natural hues of the coast provided through the sands, grasses, and water defined the neutral color palette we created. 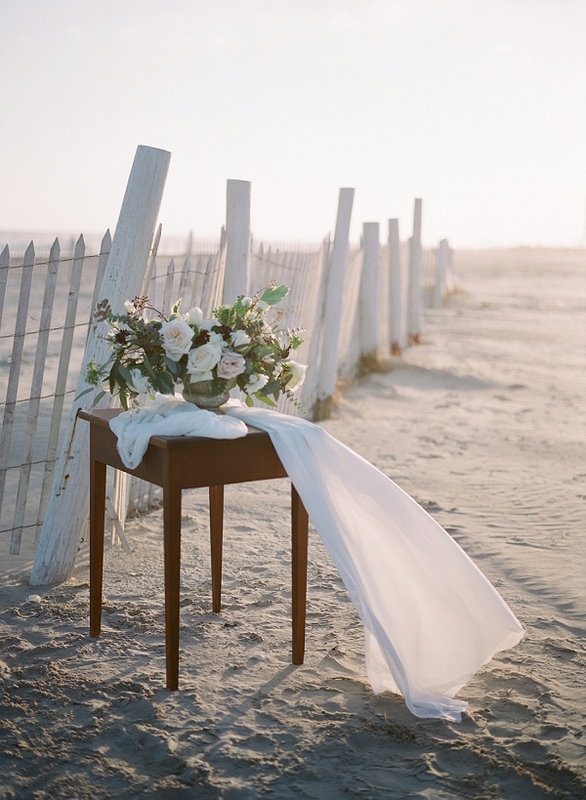 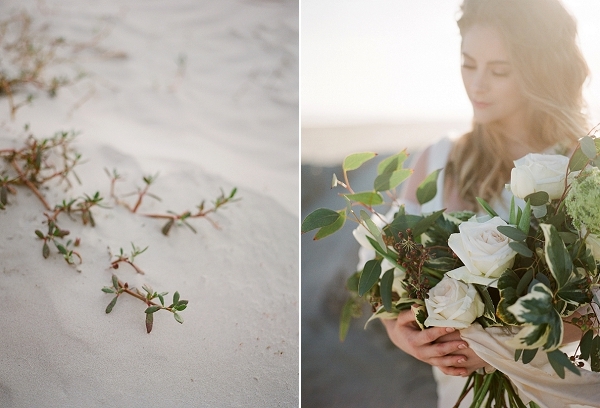 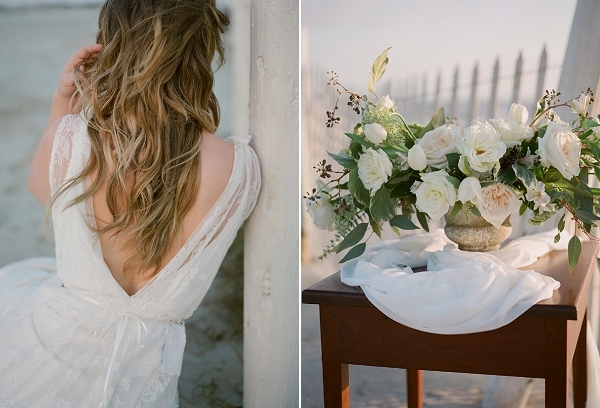 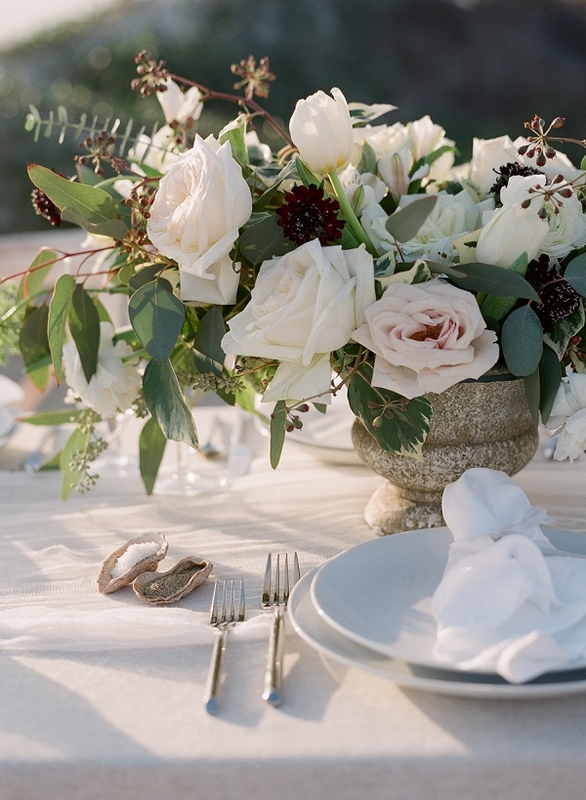 We wanted to create timeless vignettes for a bride looking for inspiration in organic simplicity. 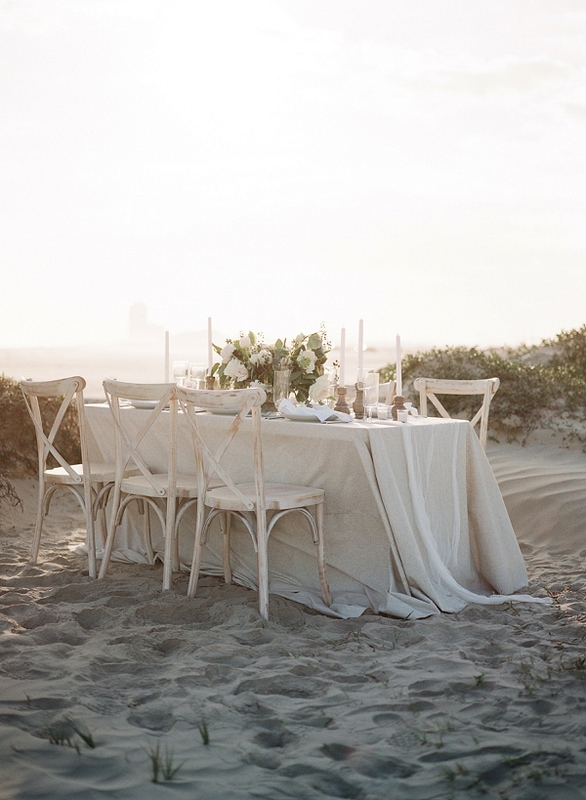 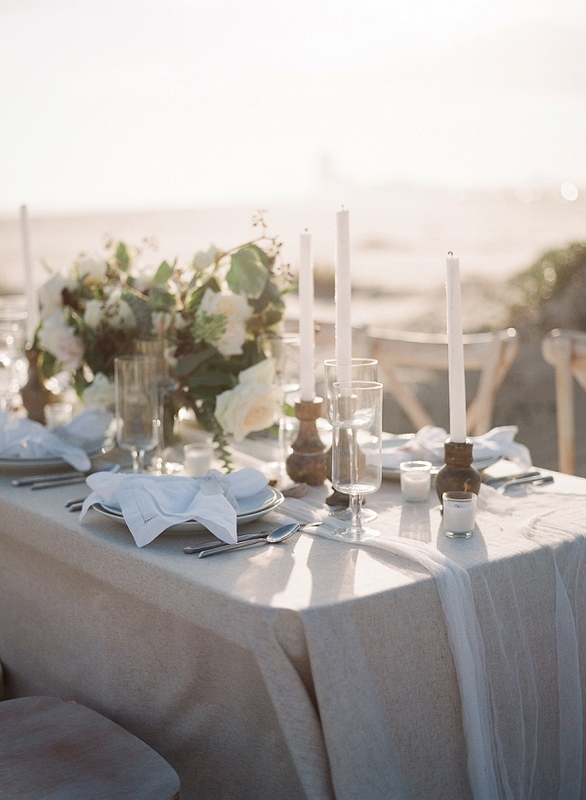 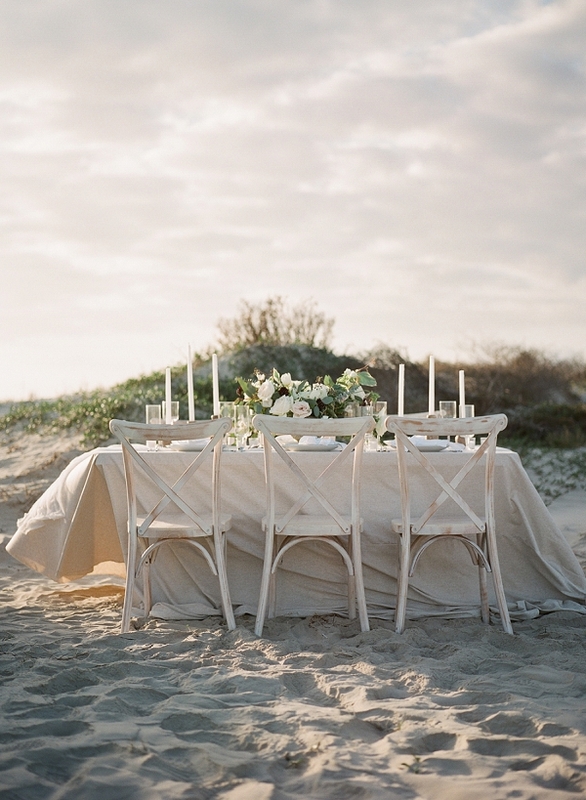 Movement and textures that mimicked the elements of the coast were a focal point for design, like the gauze table runner, raw silk ribbon, and whitewashed wooden chairs. 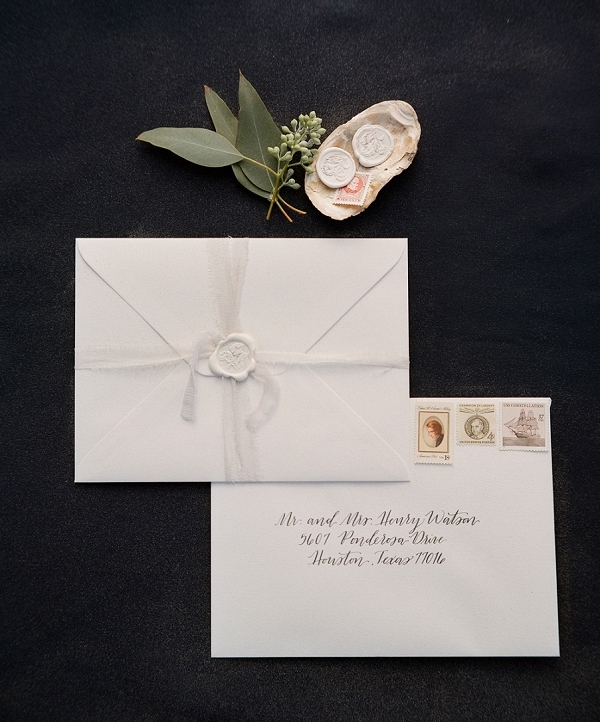 The whole look was tied together with the small details, such as the oyster shell saltcellars and handmade paper goods. 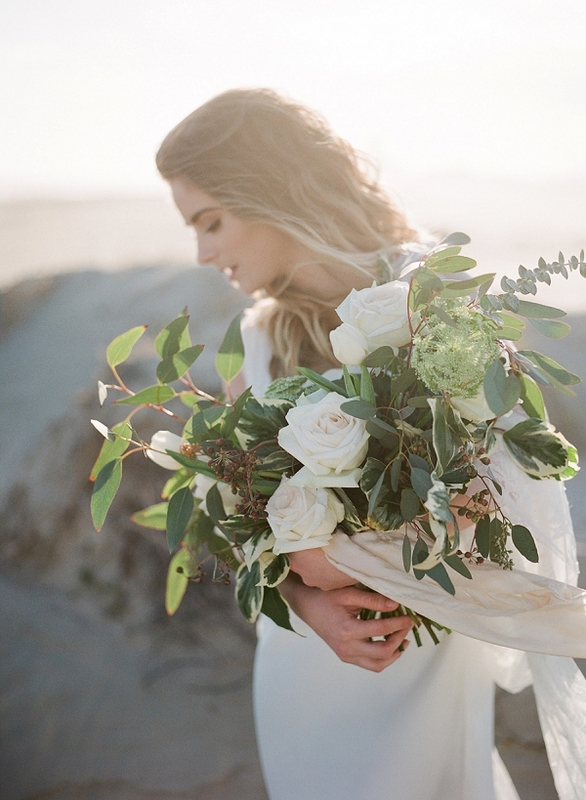 The loose hand-gathered bouquet by Maxit Flower Design and sheath, two-layer Charlie Brear gown created the effortless look we were going for. 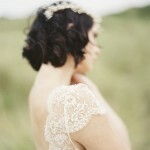 It was complimented with natural makeup and textured waves by Blushworthy. 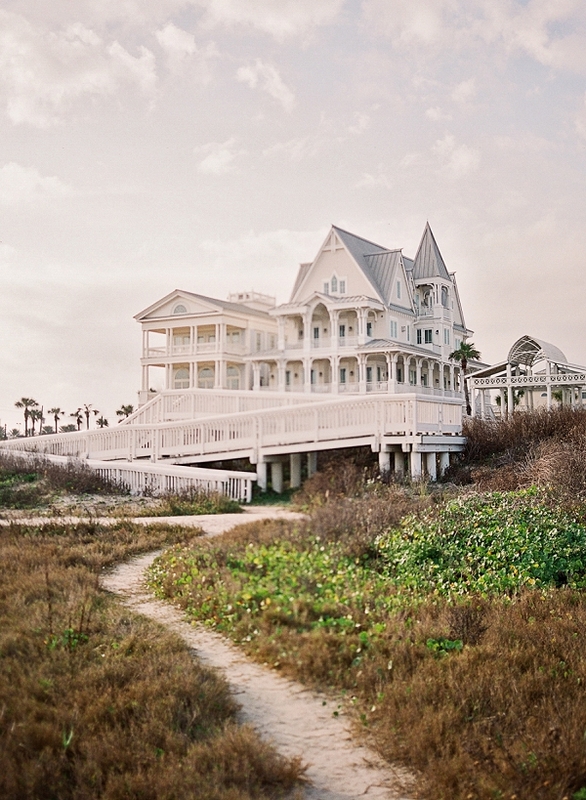 Visit here to connect with Koby Brown Photography or visit their website to see more of their work.